AT&T* became the first to introduce standards-based mobile 5G services a few weeks ago. 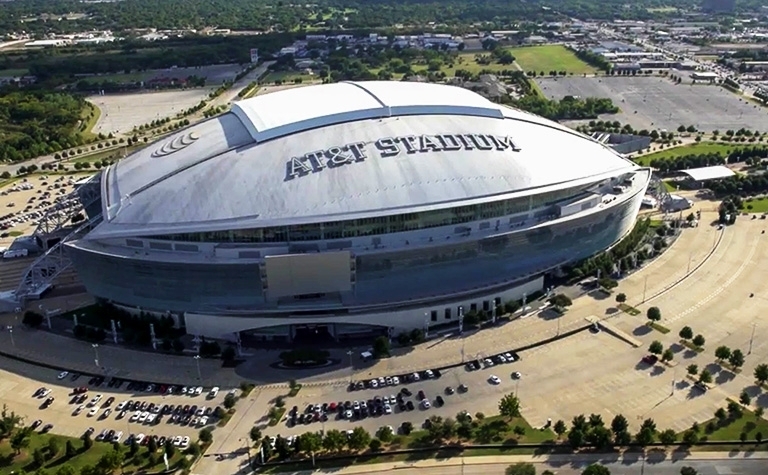 And now, we’re announcing plans to be the first U.S. carrier to light up 5G at one of the most iconic venues in the country - AT&T Stadium in Arlington, Texas. 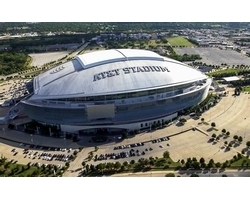 AT&T Stadium is home to “America’s Team” and consistently hosts championship sporting events as well as the biggest music and entertainment shows in the world. It’s where tens of thousands of people gather to enjoy, and share, experiences that they can’t get anywhere else. In fact, AT&T customers used more than 155 TB of mobile data - the equivalent of sending about 400 million selfies - this year alone at AT&T Stadium. We expect 5G will eventually help deliver the next generation of connected entertainment at the stadium. We’re aiming to introduce our 5G network there in the coming months. At some point, we expect fans will be able to use 5G to take their stadium experiences to the next level. 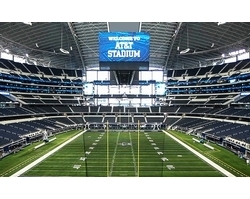 Ultimately, 5G might enable fans to blend their physical experience with virtual augmentation at AT&T Stadium. What does that mean? In the future, think about getting up close and personal to the victory celebrations in the locker room through VR glasses hooked up to your smartphone. Or watching an instant replay in crystal clear 360-degree video while in line for the restroom or concessions. 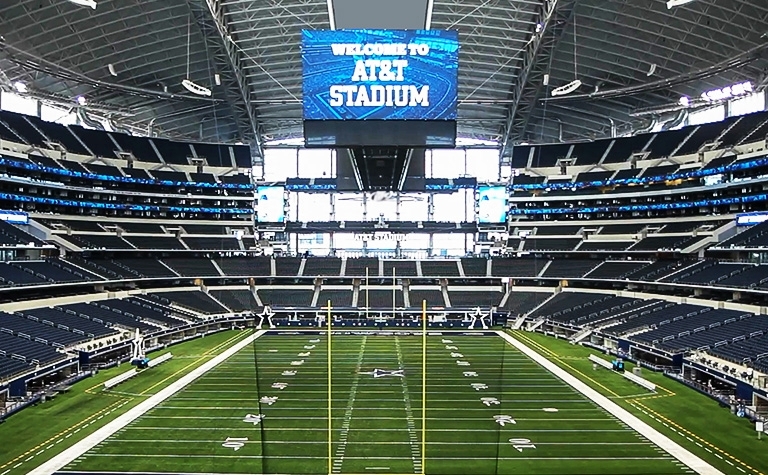 Our planned 5G installation at AT&T Stadium is the first step toward making these entirely new connected experiences a reality.